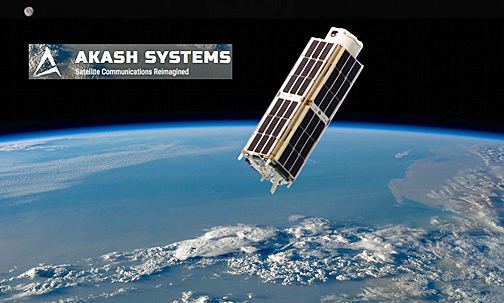 Akash Systems, Inc., a company focused on resolving the explosive growth of data consumption by enabling smarter and lighter satellite systems, has raised $3.1 million and closed their seed round funding. Led by Khosla Ventures, the seed round also included Social Capital, Data Collective, Ruvento Ventures, Sriram Krishnan, and Backstage Capital. The funding will allow Akash to further its mission of re-imagining tomorrow’s communication systems by developing the next-generation of smallsats and the components that power them. Creating this future begins with Akash’s high-performance components — phase one of their business approach — which includes GaN-on-Diamond MMIC Power Amplifiers that are currently on the market. Akash plans to move into phase two, working with satellite system makers to design smallsat (cubesat) systems and their transmitters by 2019. Co-founder, CEO and GaN-on-Diamond Inventor Felix Ejeckam, noted that today’s worldwide data demand is outpacing the bandwidth and power capabilities of current communication infrastructures. The company has the technology and innovation to look beyond current satellite systems in order to enable the design of smallsat systems and subsystems in the very near future. 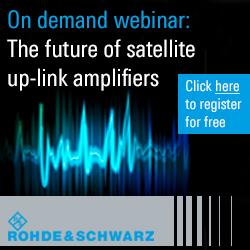 Sven Strohband, partner at Khosla Ventures, added that technology is all around us and the constant use of communication strains the satellite infrastructure more each year. Akash Systems is here to revolutionize satellite communications by creating high-performance components to move ahead of current satellite limitations, such as heat generation and efficient cooling. 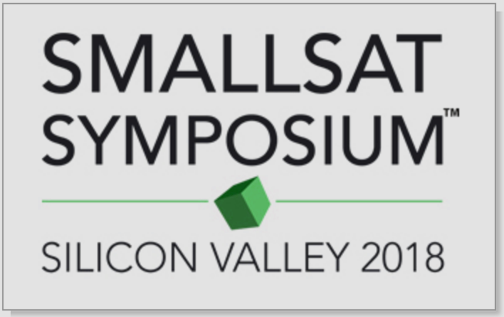 Make your decision quickly, as the SmallSat Symposium opens in just a few days... running from February 5 to 8, this major event will envelop attendees with everything that's important regarding the global smallsat environments — to learn more or to register for this major event, please visit https://smallsatshow.com.